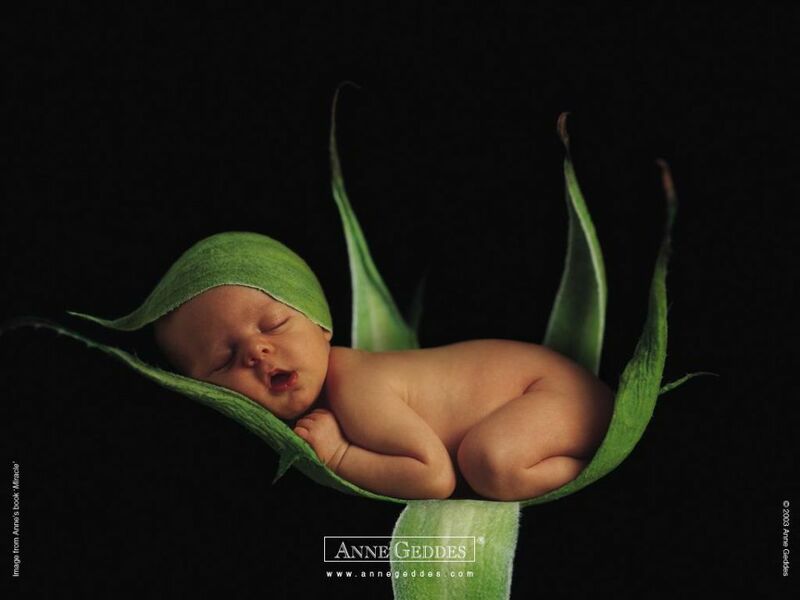 One of the world’s most respected photographers, Anne Geddes creates images that are iconic, award winning and beloved. Like no photographer before, her imagery singularly captures the beauty, purity and vulnerability of children, embodying her deeply held belief that each and every child must be protected, nurtured and loved. Anne was born and raised in Queensland, Australia. At 17, she travelled to New Zealand and took on a variety of jobs before returning to Brisbane in Queensland, Australia where she met her future husband, Kel Geddes who was Channel BTQ7’s programming director. Kel was then headhunted to become President of Programming for RTV in Hong Kong where Anne and Kel married in 1983. It was while living in Hong Kong that Anne first professionally picked up a camera, when she set up a small portraiture business, photographing the children of her neighbors and friends. Self-taught, she began developing her signature style of simple structure and immediate visual impact. After two years in Hong Kong and having built up an extensive portfolio, Anne and Kel returned to Sydney, Australia for Kel’s career move to ATN7, and there they welcomed their first daughter, Stephanie in 1984. Working from their home, Anne also created her first photographic holiday card for her family, which led to cards for friends, and soon, the launch of her small personalized greeting card business. As Kel’s television career continued to advance, the family moved to Melbourne, Australia, when Kel was appointed Programme Director of GTV9 and in 1986 their second daughter, Kelly was born. The same year, Anne set up her first studio, reclaiming an old run-down garage at the back of their garden, and developed her skills working in a studio environment. In 1997 Kel was commissioned to launch the first independent television network TV3 in New Zealand, and the family moved to Auckland, New Zealand. Anne set up a tiny new studio in Auckland and in 1988, Anne’s image of Gemma, a little girl standing in a tutu, became her first published photograph, appearing in a local magazine. The feature on Anne and her photography and this image of Gemma created an interest in what was at the time a very different style of portraiture, and led to Anne’s decision to specialize in children’s portraiture. Anne’s portraiture business was thriving, and in 1990 she decided to take one day a month to explore her inspirations and create an image purely for herself. The first and second images from these personal shoots were “Joshua” and “Rhys and Grant,” twins who became known as her “Cabbage Kids”- one of her most recognized photographs around the world. Kel was headhunted once again to return to Australia to become the President of Programming of Network 10. He commuted for six months from Auckland, then decided to leave his highly successful television career for family considerations.